Play on with this versatile Nintendo Switch power adapter. 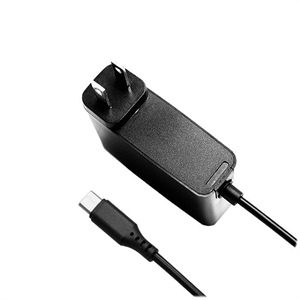 Made specifically for your Nintendo Switch game system, this adapter works with any 220V-120V outlet and plugs into your device via an integrated USB Type-C connector. 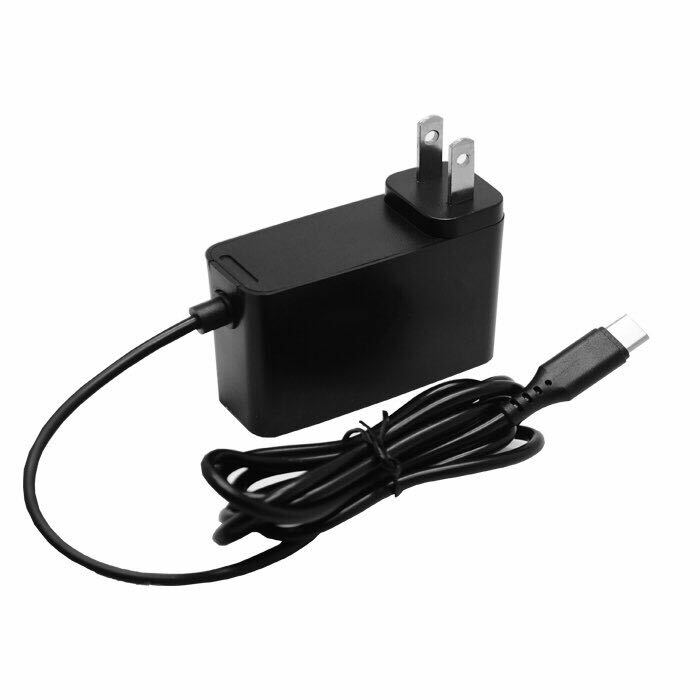 Charge your system quickly and efficiently when you make this Nintendo Switch power adapter part of your gaming kit.